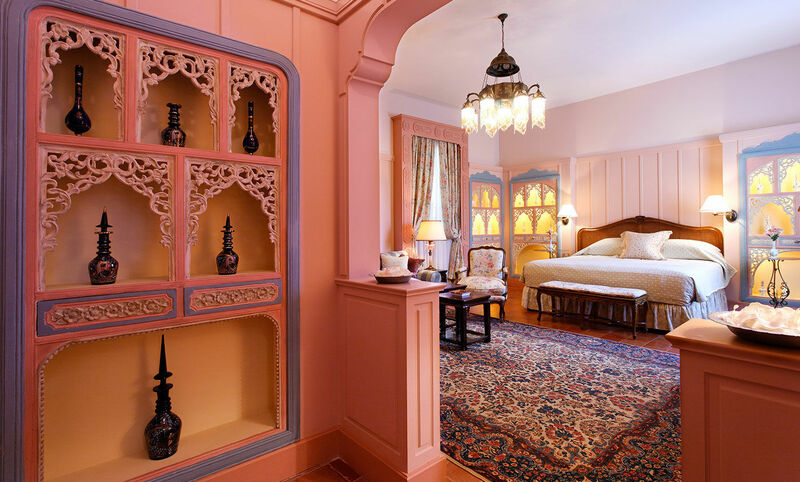 Our 33 suites are all individually designed in an applied Lebanese-oriental style. Boudoir-style suites, vast and luminous, furnished with unique antiquehunted pieces, a traveler’s treasure collected through passing years in the Orient and the West, each bearing its own tone. Bathrooms feature salt from the dead sea, handmade local soaps and Molton Brown bath amenities. 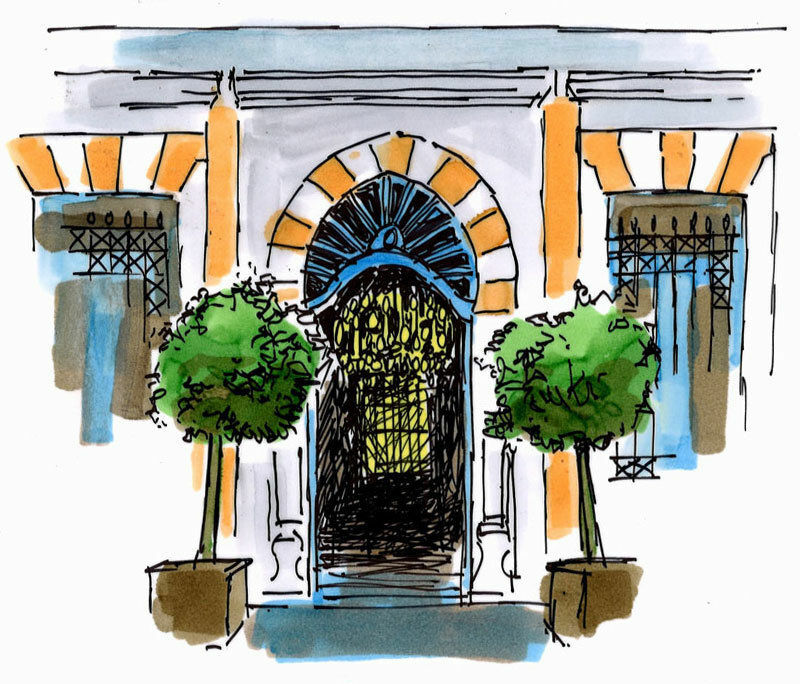 Tucked away in a quiet neighborhood in east Beirut, a stone’s throw from downtown, the Albergo is a sanctuary of luxury and the only Relais & Châteaux property in the country. Old world charm with old fashioned service assure an entrancing stay. An exceptional « Relais & Châteaux » and the unique member of the prestigious Virtuoso travel organization, the Hotel Albergo is a boutique luxury hotel in the center of Beirut. 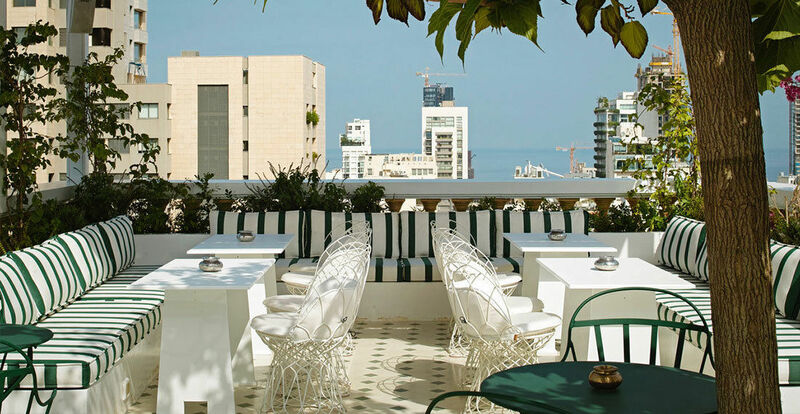 An urban oasis in the heart of Beirut. 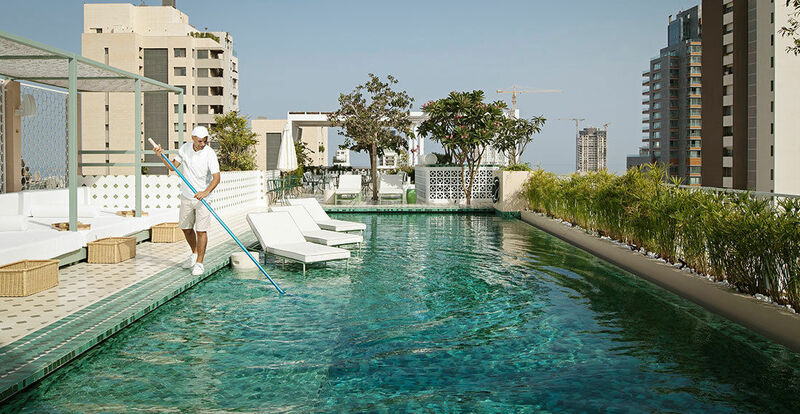 Lush gardens, landscaped terraces and a 16 meter rooftop pool overlooking the city will leave you feeling refreshed. We are currently building out our spa, hammam and gym, in the meantime guests have complimentary access to a nearby health and fitness facility.